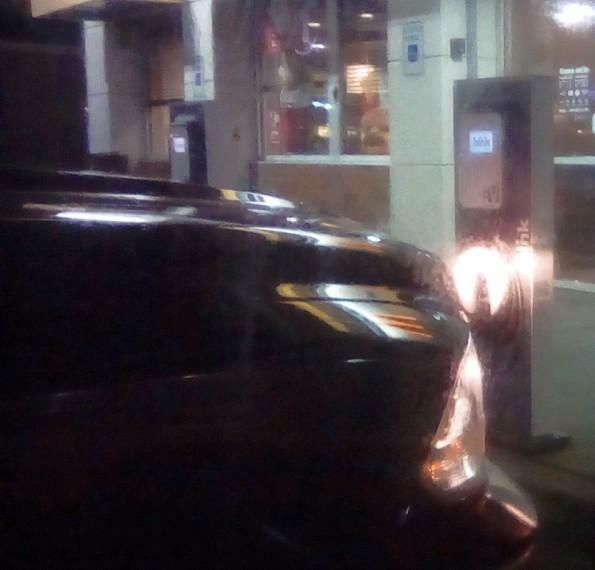 Cedar Hills McDonald's: Unstable redneck in Dodge truck (no surprise) cackled while blocking Blink charging station for several minutes, fully aware that it was crass. There was an open charger next to it so his purpose wasn't fully tested. See: "ICE blocking"